Bring reusable straws for 2! 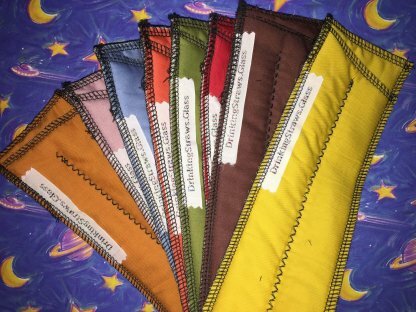 This Travel Pack includes our most popular straws. 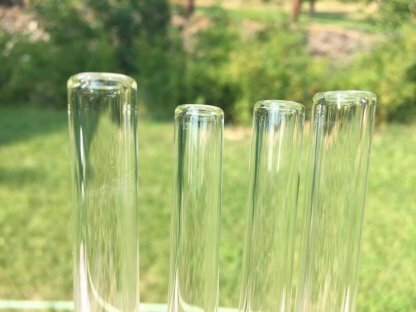 Our Classic glass straw that is great for all drinks and also our Smoothie glass straw which is great for thick drinks. The best part about a glass straw is that it won’t collapse on you when you drink a thick smoothie. This Travel pack also comes with our Double Sleeve Carrying Case so you can always have both straws with you. 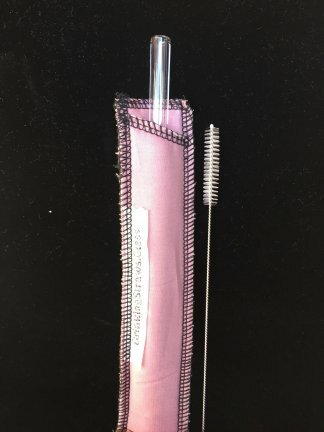 A cleaning brush is also included and the glass straws are dishwasher safe. The glass straws have a lifetime guarantee too. 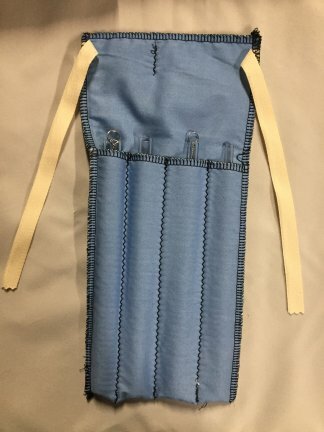 Carrying Case is machine washable and will fit all diameters and length of straws as well as curved. 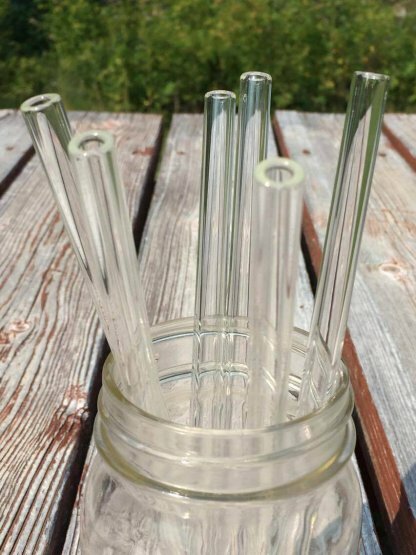 Want to bring your glass straw on the go? This Glass straw travel pack is just for you then! 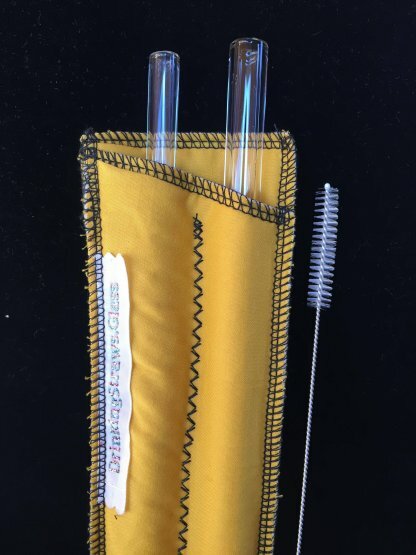 This Travel Pack includes 1 Double Straw Sleeve Carrying Case, 1 Essential Taste 9.5mm 8 inch glass straw and 1 Essential Taste 12mm 8 inch glass straw. 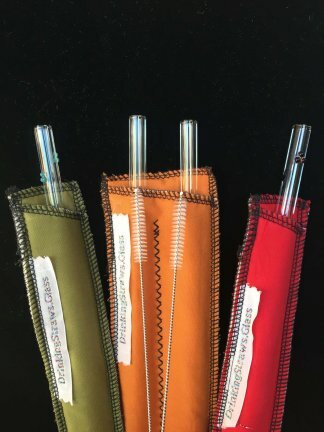 Help reduce the plastic straw pollution and get a Travel Pack today!! There are 500 MILLION plastic straws that are used daily in just the US alone. The only way to help reduce that number is by bringing along your own straw and refusing the plastic ones. This glass straw travel pack is just the item that can help you do that. 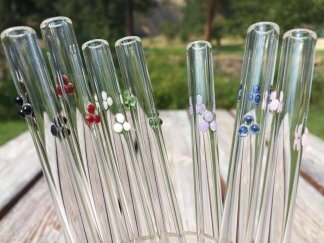 No matter where you go you will have the glass straw you need.